This was a two-month intense mentoring role working with a group of emerging artists, with a focus on encouraging them to incorporate digital skills and new technologies into their practice. I worked closely with programme members Manoli Moriaty, Ruth Mary Johnson and Sophie Ashcroft, guiding them through the development of a series of micro-commissions. - The N18 initiative was funded through Arts Council England's Ambition for Excellence scheme and supported by the digital expertise of the BBC. In response to the Great Exhibition of the North, 19 aspiring and emerging artists from across the North joined a ten-week programme to learn new skills, collaborate and creatively respond using digital technology. Images from a session developed for the N18 talent development programme, a part of The Great Exhibition of the North. What is digital? What does digital mean in the arts and how can it be utilised creatively and critically by artists to develop impactful new work, and institutions to increase innovation and audience engagement? Building upon my work with arts organisations, digital artists, and mentor programmes this highly adaptable workshop can be delivered as a one hour presentation, half day interative workshop or a full day in depth session. It is suitable for both artists, arts managers and arts marketers. EVERY THING EVERY TIME by Naho Matsuda for the Great Exhibition of the North. Future Makers for Tyne & Wear Archives & Museums. What is Digital? For the Great Exhibition of the north. Make Stuff was an award-winning event series which toured across museums, libraries and community centres in Greater Manchester in 2016 and again in 2017. 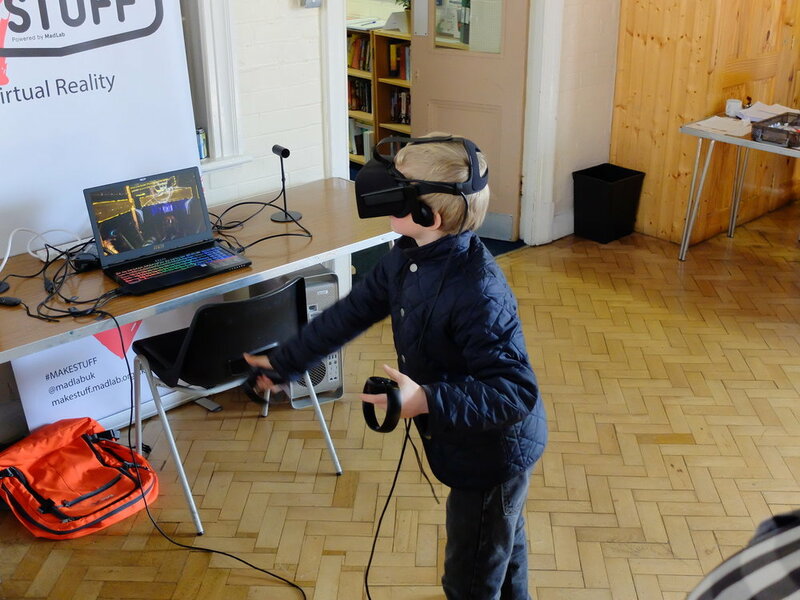 The drop-in events gave a diverse range of communities access to creative technology demos, digital skills development workshops and demonstrations of new technologies. The event was aimed at young people and families but attracted a wide audience base and between 300 - 500 people at each location. The programme formula was replicated as a part of an event series in Peshawar, North East Pakistan, won an award for Best Tech for Good project at Big Chip and Volunteer Team of the Year at the Spirit of Manchester Awards. Client: A pilot programme developed by FutureEverything for Tyne & Wear Archives & Museums. How can you use technology and the digital to increase engagement in galleries and museums? Working with leading technologists, creatives and companies from across the UK and the North East we designed a series of events utilising previously uncelebrated objects and data sets from TWAM’s collection. Inspiring a new breed of creatives whilst challenging preconceptions of what museums and their collections mean in the digital age. 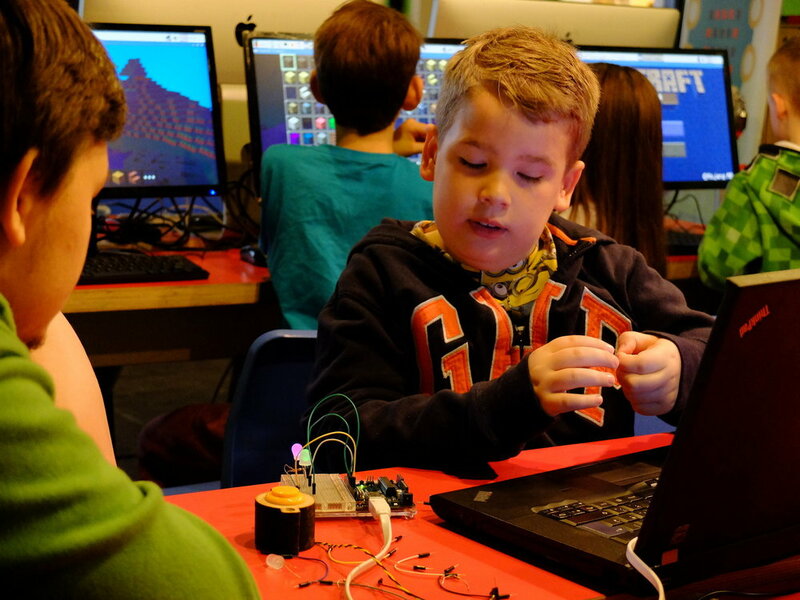 Gadgets: Adventures in Design: Using the gallery’s outstanding collection for inspiration, children designed wearable objects for the people of the future before getting hands on with materials and the starter electronics kit Little Bits to realise the creations. Workshop delivered with Hirsch & Mann. Railway Codes: A 10-hour hackathon for developers, makers, engineers, data scientists, artists and train enthusiasts at North Tyneside’s Stephenson Railway Museum. Utilising historic data from both the museum collection and the UK rail network before creating new digital prototypes and artworks. Workshop delivered with Sparks North East. New Inventors. 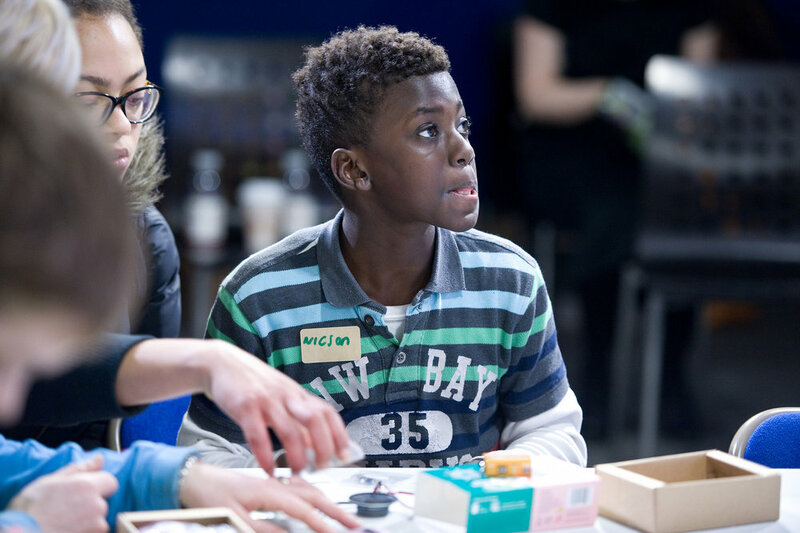 An introductory electronics workshops for young people at the Discovery Museum. Experimenting with conductive dough, bringing it to life with light and sound, and creating electronic sounds by building own synthesisers. Delivered by Tech Will Save Us. 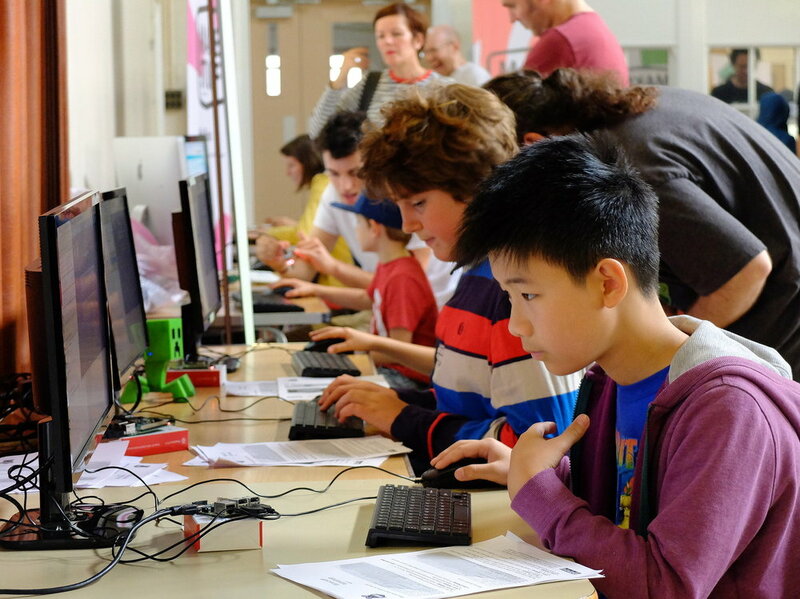 TimeCraft: In this workshop for 7–14 year olds at Arbeia Roman Fort participants explored Roman life and recreated Roman ruins in Minecraft. The Museum as Medium – Teaching adults how to code and make digital sound works by utilising the data from the museum’s vast natural sciences collection. Designed with Shelly Knotts, co-delivered with Holger Ballwag, Tom Schofield and Lalya Gaye. .
Tyne & Wear Archives & Museums (TWAM) is a major regional museum, art gallery and archives service. It manages a collection of nine museums and galleries across Tyneside and the Archives for Tyne and Wear. It is supported by the five local authorities of the area and Newcastle University. TWAM is also a Major Partner Museum funded by Arts Council England and has Core Funded Museum status.